Meditation is a wonderful tool that increases feelings of peacefulness, contentment and connectedness. On a deeper level, meditation is a doorway into the unknown and helps you solve the mystery of who you really are. 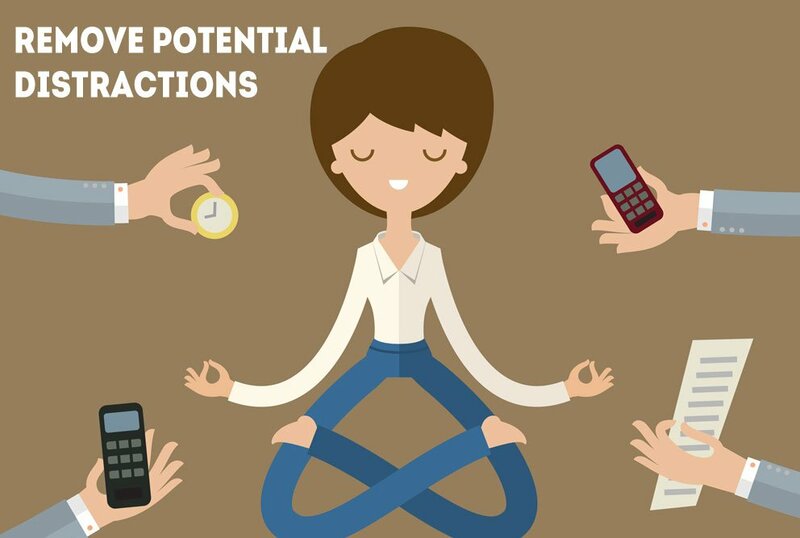 Regular meditation can benefit you physically and psychologically. 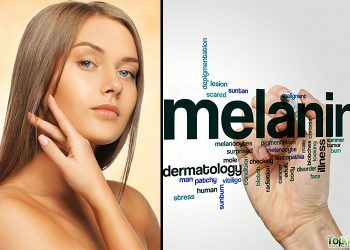 It can reduce physical tension, fight stress, reduce anxiety, lower blood pressure, strengthen the immune system, increase your energy level, help control your anger, make your brain age slower, instill confidence and help you sleep better, to name a few benefits. Plus, it helps eliminate negative thoughts that can prevent you from feeling happy and enjoying your life. 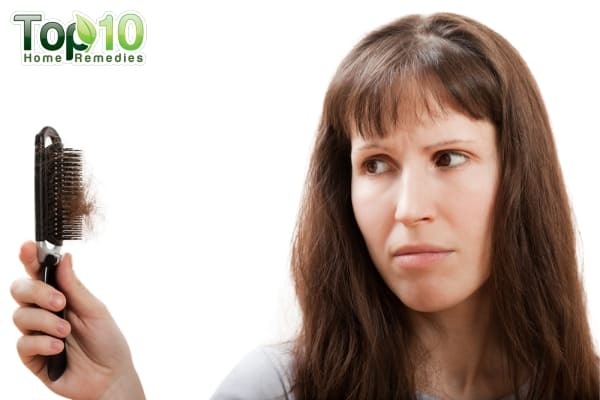 It works as a natural prescription for people who wish to have control over their thoughts. This powerful tool is free and can be practiced by anyone, anywhere. It will take a while to master the art of meditation, but once you do, you will notice how calm your body and mind are and how relaxed you feel. Meditation is not easy but not at all impossible. One step at a time can help you master this ancient art. Here are the top 10 tips on how to meditate for beginners. 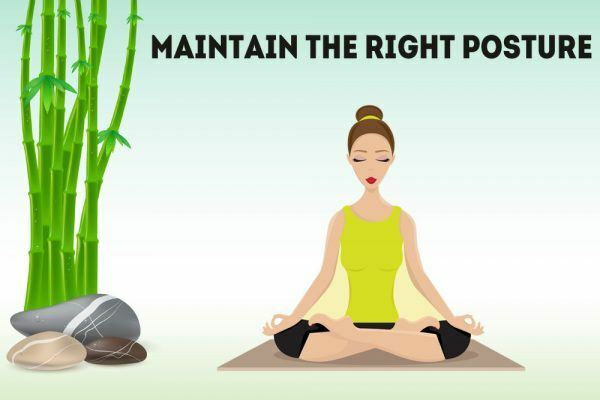 Especially when you are a beginner, it’s important to choose the right place for meditation. You need a place that is comfortable and free from distractions. For instance, if you wish to start practicing meditation indoors, choose a room that is cool and well ventilated. Dim the light, turn off the TV and radio, close the windows to block out street sounds and close the door for privacy. You can put a scented candle, a bouquet of flowers or incense in the room to enhance your calming experience. Just like the place, you need to choose a time when you’re comfortable. In the beginning, meditate when you already feel most relaxed, like first thing in the morning or in the late evening. Once you have learned the art of meditation, you can do it anywhere —your home, office, any open area and even in a crowded public place. Posture is important for meditation because proper posture helps you sit comfortably. The correct posture will also allow you to stay focused and remain alert and aware. On the other hand, an incorrect posture may make you more likely to doze off and even lead to an obstruction in your breathing. When meditating, sit with your legs crossed and keep your spine straight and erect, with your body also in a relaxed state. This upright posture helps you concentrate on your breathing while you inhale and exhale in a slow and deep manner. Your head should be facing straight ahead, with your face, jaw and eyes relaxed. Rest your hands on a cushion or your lap, so that your arms are relaxed. It is not at all advisable to meditate while lying down. As a beginner, you may notice a lot of distractions while meditating. The sound of water dripping from a tap, the whirring of the air conditioner or fan, a barking dog or the sound of a moving vehicle outside —these are just some examples of the numerous things that can distract you. While it is not possible to get rid of all types of distractions, you can take control of many things. Try to remove such distractions before you sit down to meditate. 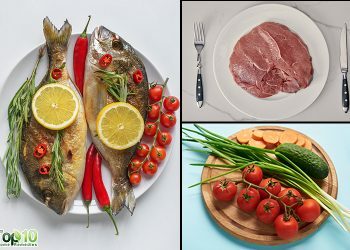 For instance, you can grab a light snack if you’re feeling hungry, drink water if you are thirsty, use the restroom if you need to and settle down your pet, so that all the necessary things that you may be concerned about are taken care of. When it comes to meditation, make sure that you dedicate a time for it when you know you won’t be disturbed. 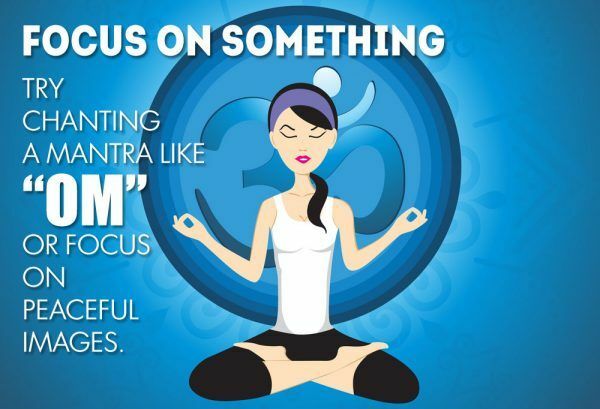 You will not be able to focus if your mind is continuously thinking about something else. We wear different clothes for different activities and meditation is no exception. 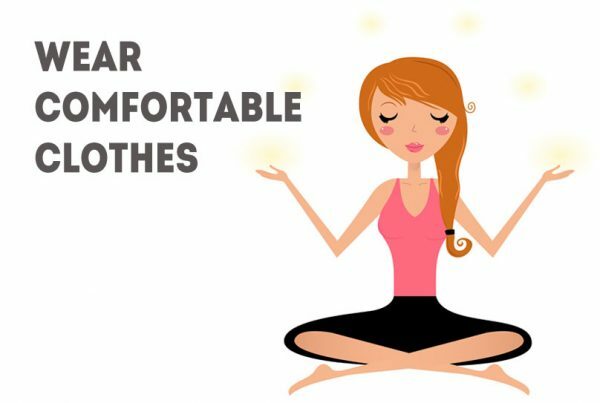 In fact, wearing the right clothes for meditation is just as important as choosing the proper ambience and a convenient time. If you wear tight clothes like jeans, you may be physically uncomfortable. This will make it hard to stay calm and meditate. Anything tight will restrict the body from reaching its relaxation state. Moreover, tight clothes will limit your own movement and cause poor circulation. 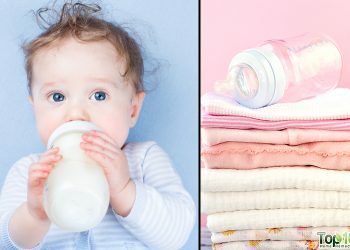 Choose clothes made of breathable fabrics, such as cotton or silk. The clothes should either fit loosely or feel expandable. Loose and comfortable clothes will ensure proper circulation and improve your concentration level. When meditating, wear loose and comfortable shoes or be sure to take off your shoes. Meditation requires sitting in one spot for a certain period of time. In fact, those who are new to meditation often find it very difficult or uncomfortable to sit still for several minutes. 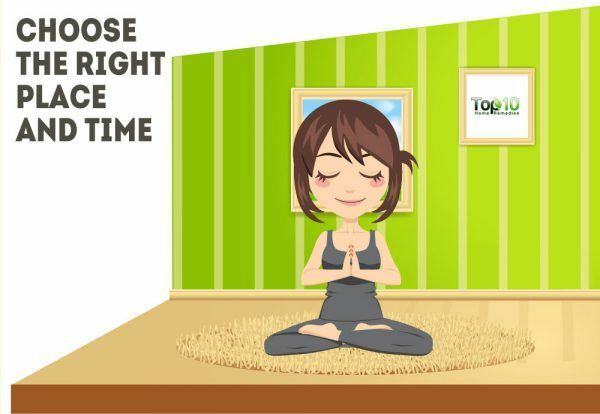 This is why it is recommended to do some light stretches before beginning your meditation session to minimize any tension or tightness. 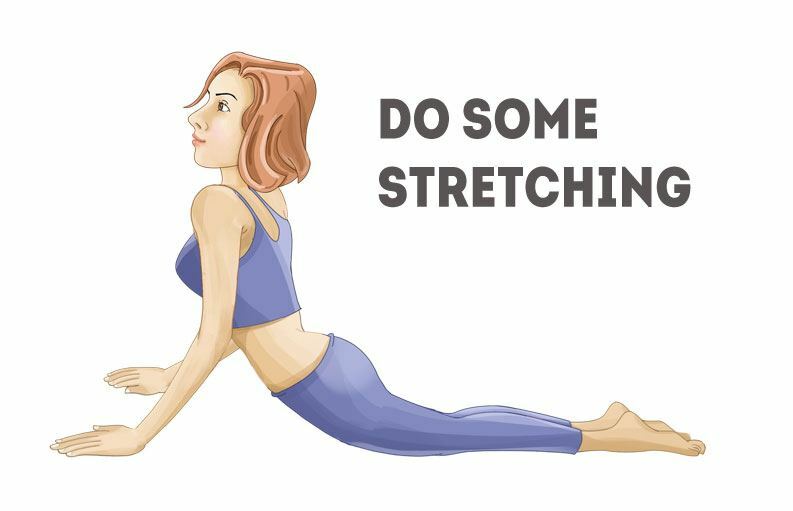 Stretching will help loosen up any muscle tension, improve circulation and reduce restlessness to make your body feel lighter. Stretching also relaxes your body, so that you can sit steadily for a longer time. Do some light stretching for 10 minutes before your meditation session to prepare both your body and mind. Stretching the hamstrings, back and shoulders can help you sit more comfortably. When meditating, give yourself something positive to focus on, like your breath. As soon as you start concentrating on your inhalations and exhalations, thoughts about the outside world fall away on their own. It is one of the easiest ways to avoid worrying about things that can cause stress and divert your mind. Deep breathing slows your heart rate, helps you relax and prevents random thoughts from intruding into your present state of mind. Start counting your breaths as you inhale and exhale in a slow and deep manner. Make sure that your belly expands as you breathe in and contracts as you breathe out. Keep your breathing as natural as possible and soon the sound of your breathing will transport your mind to a totally different world. In the beginning, it will be hard to focus on any particular thing without the intrusion of distracting thoughts. You need to train your mind to focus slowly but surely. To start, you can focus on one of your body parts. For instance, start focusing on the soles of your feet and then slowly move to your toes, the tops of your feet, your ankles, all the way up your body to the top of your head. You could also try chanting a mantra like “om” or focus on peaceful images. Your object of focus should help you stay in the present moment and relax your mind and body. In fact, in meditation, focus means to pay soft attention to whatever object you want to use as your center of awareness. Don’t be too hard on yourself if you can’t focus. Mindfulness takes time to exert its influence. When you have made up your mind to make meditation a part of your daily routine, you need to be really strong in your decision. In the beginning, no matter how restless your mind is, how difficult it is to focus or how uncomfortable you find the whole process, you should at least give it a try. To make things easy, develop a goal to guide you through the process. In fact, simple goals will be much easier to accomplish. For instance, meditating for only a few minutes daily for a month or two is a simple yet achievable goal. Initially, start with only 2 minutes of meditation per session. Sit longer than that if you feel the length is too short. Don’t force yourself to meditate longer if you are not ready to do that. 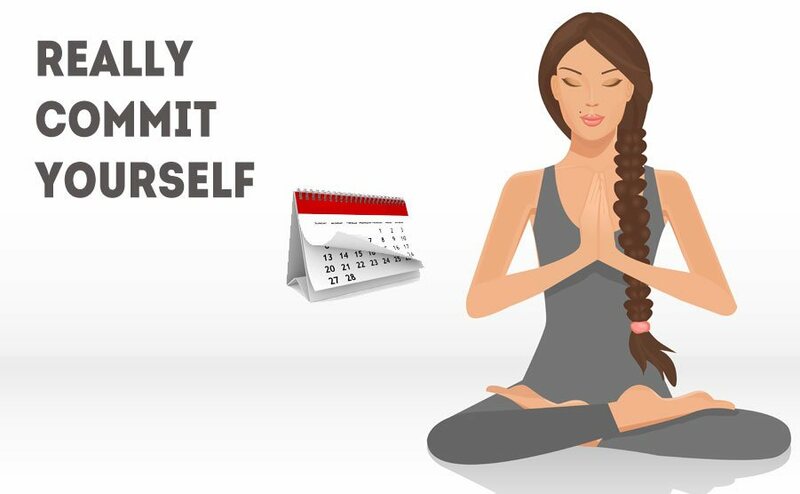 By sticking to this goal, you can establish meditation as a daily habit. 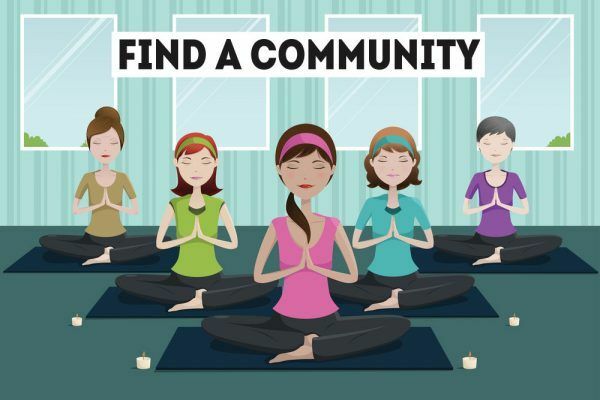 If you wish to learn the art of meditation, you can join a group or community where you can find people like you mediating. Joining such a group motivates and encourages you to do better. Moreover, the ambience of such places is ideal for meditating and you do not have to work on that aspect. Often, you can also find experts there who can clear all your doubts. Meditation done in groups is far more effective than doing it alone. You can just join a community for a week or two in the beginning. If you cannot locate such groups or communities in your area, you can convince one of your friends to start meditating with you. Friends can help strengthen your commitment. At the end of your meditation session, even though it is for just a few minutes, it is important to practice gratitude. This shows your own appreciation toward your ability to practice and your mind’s ability to remain focused during that practice. It’s human tendency to forget the good things that happen to us, but do not become a part of the bandwagon. 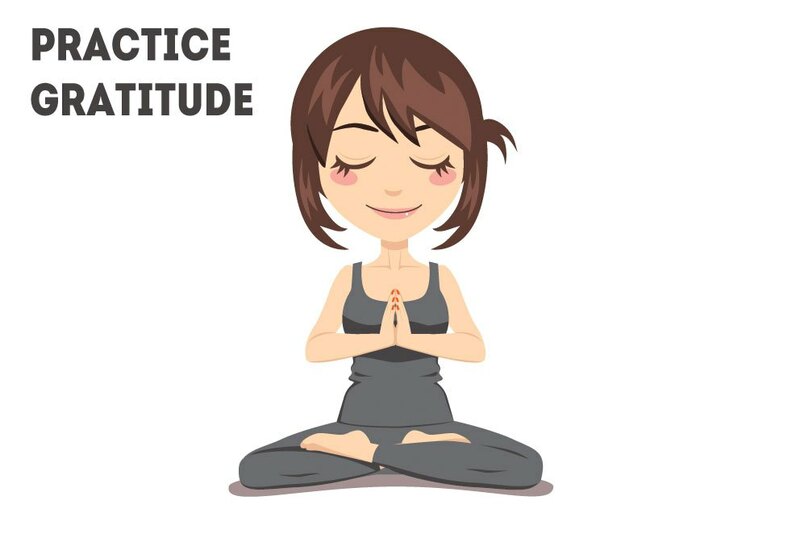 Taking 1 to 2 minutes to practice gratitude after a short meditation session will make a world of difference foryour physical and mental health.